This building was completely remodeled and properly permitted in 2010. 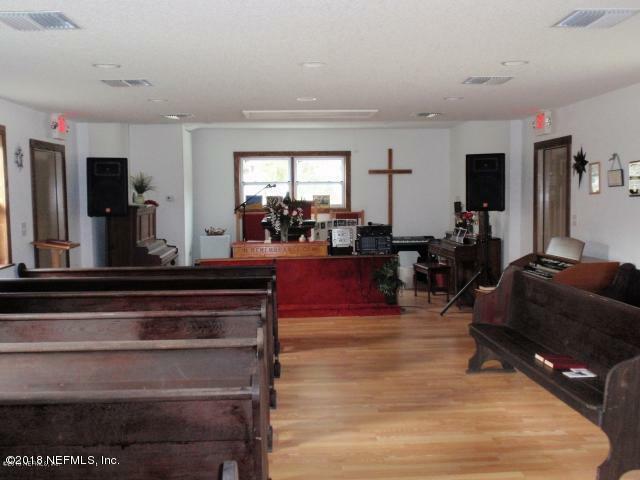 It is designated as the Missionary Baptist Church and all church furniture is included. 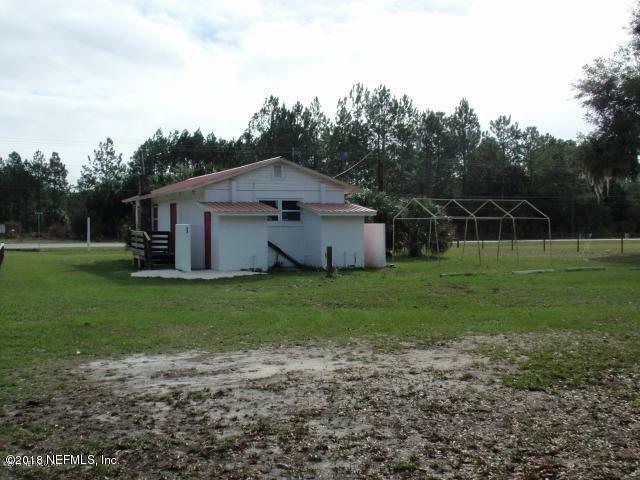 Building is very clean with central air and heat, approx 1/2 acre lot, metal roof, well/septic, double pane windows, and plenty of parking. Building and location offers many possibilities. Great location for the south Putnam area. 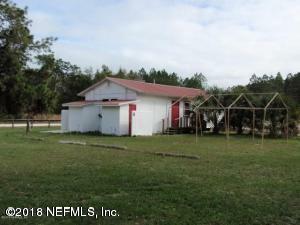 Only minutes from the St Johns River. Seller is motivated. Owner financing may be a possibility to a qualified buyer.